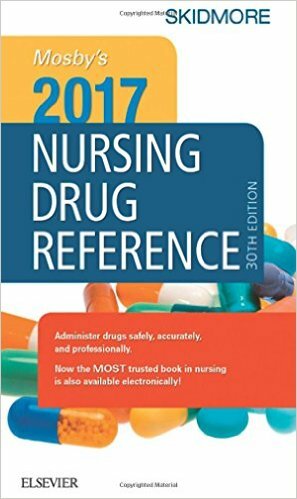 Find reliable drug information that’s easy to use and understand! 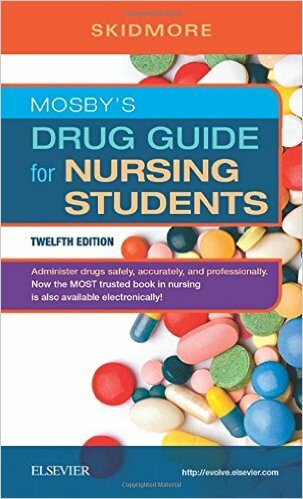 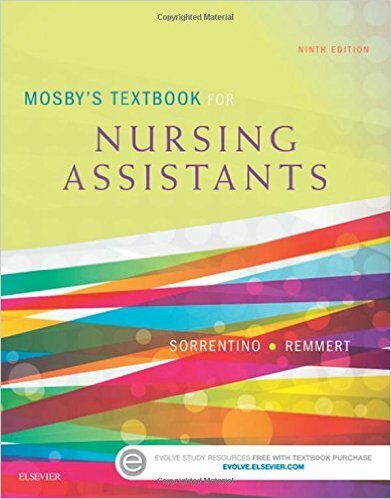 Mosby's Drug Guide for Nursing Students, 12th Edition provides the latest information on more than 4,000 generic and trade name drugs ― including 20 new FDA-approved drugs. 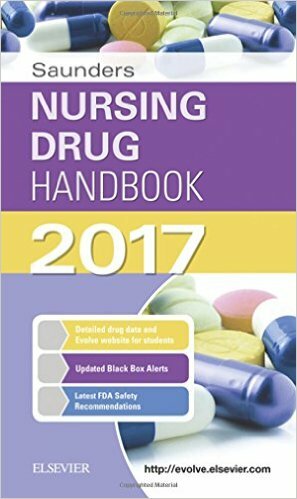 Each drug monograph includes clear dosing, administration, and nursing process guidelines, so you’ll always be sure that you’re practicing medication safety. 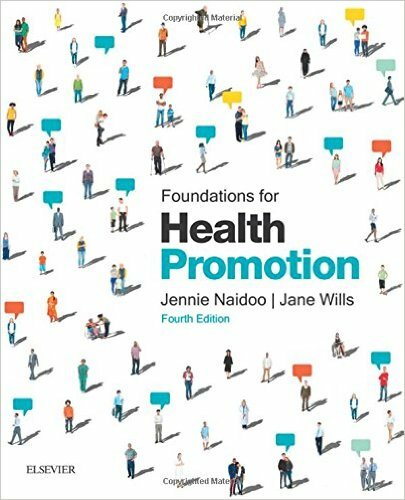 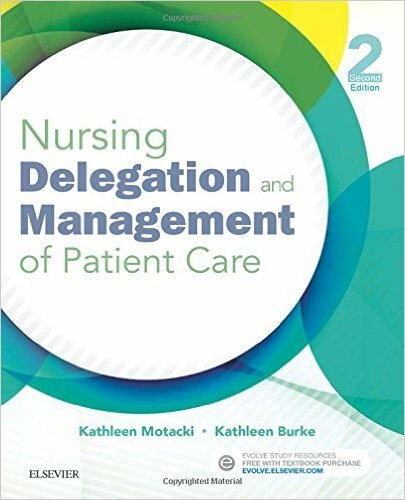 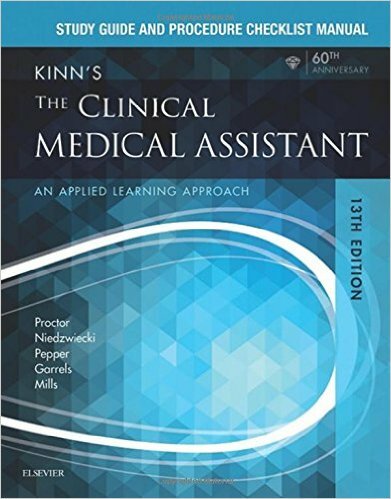 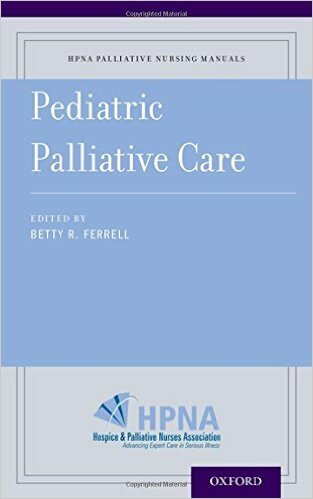 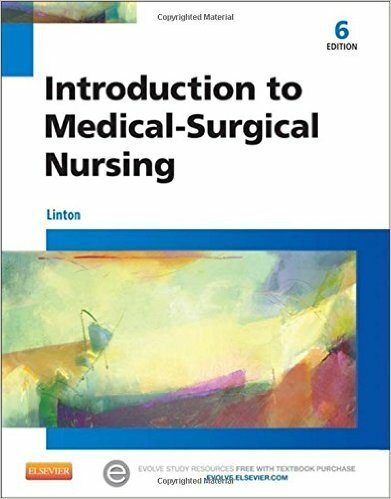 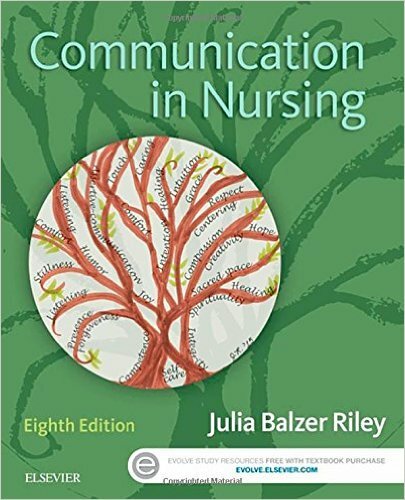 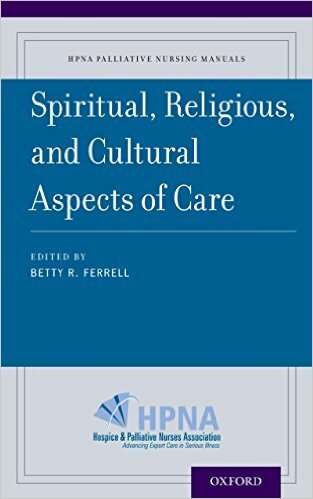 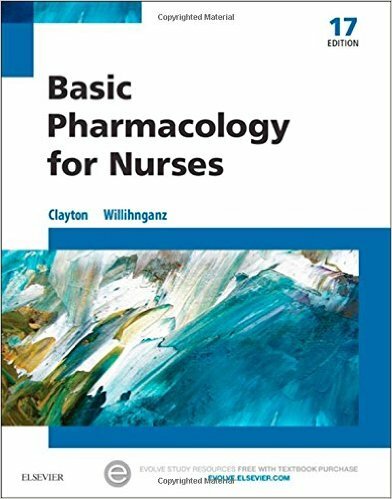 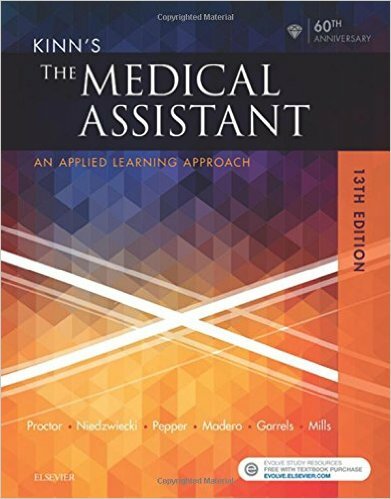 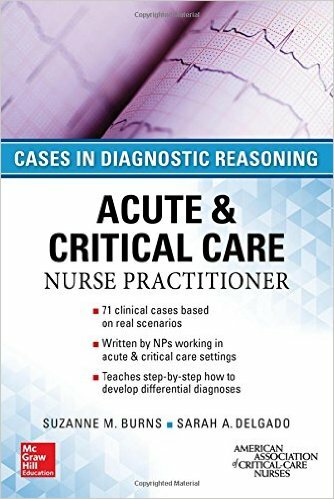 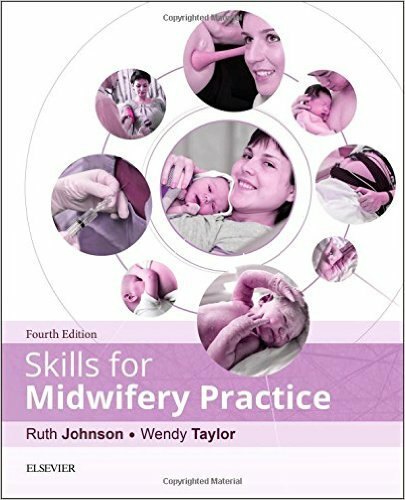 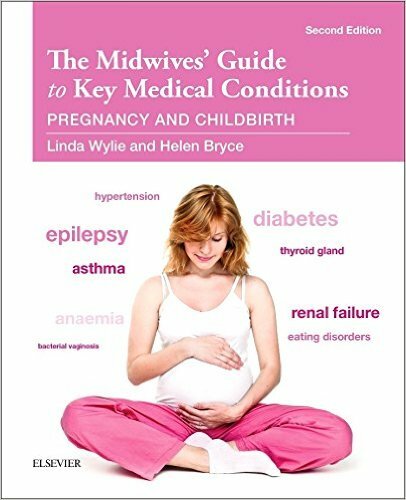 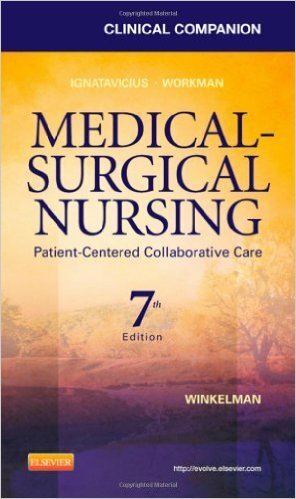 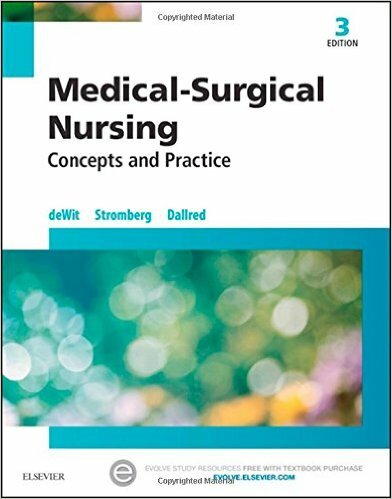 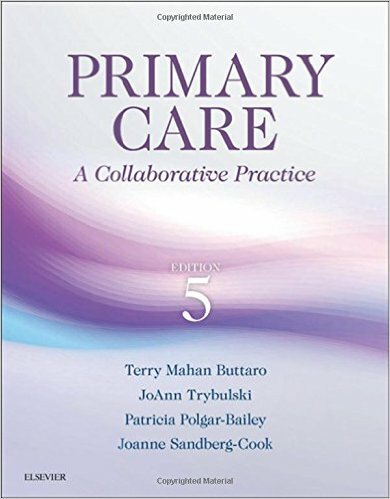 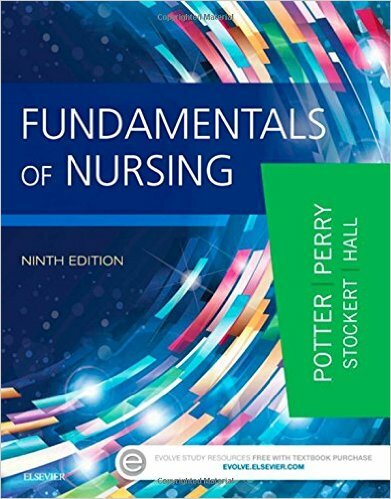 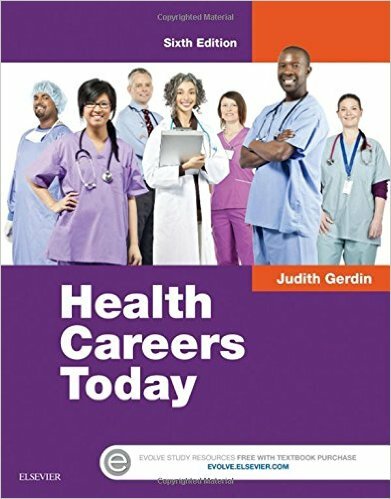 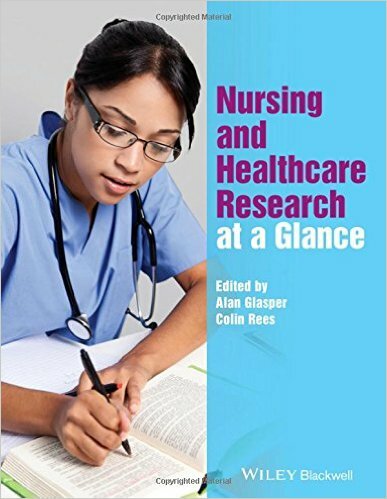 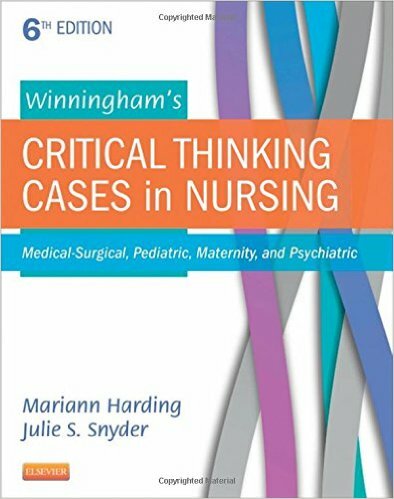 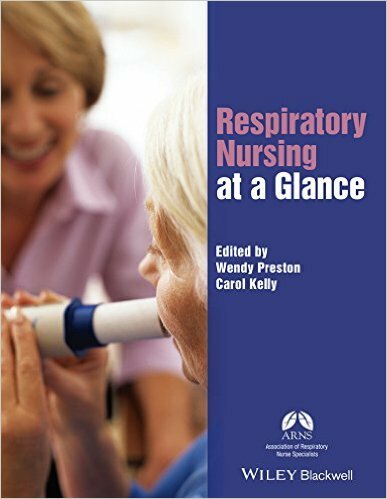 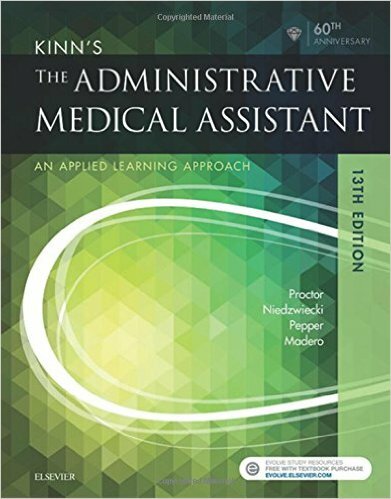 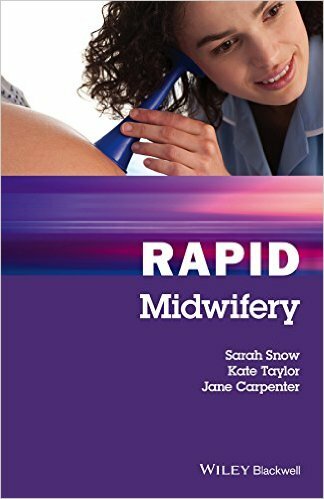 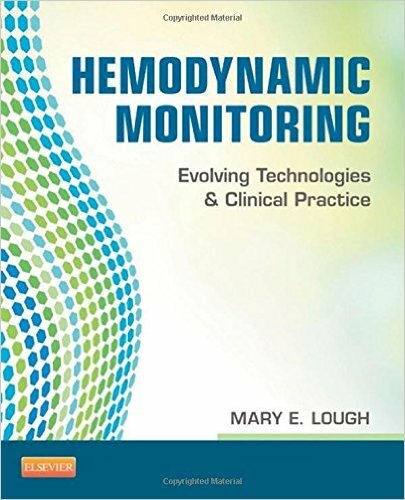 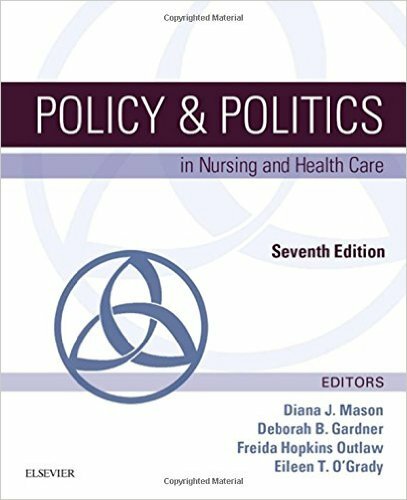 In fact, what sets this handbook apart is its detailed coverage of rationales and explanations, drug-specific nursing diagnoses, and IV drugs. 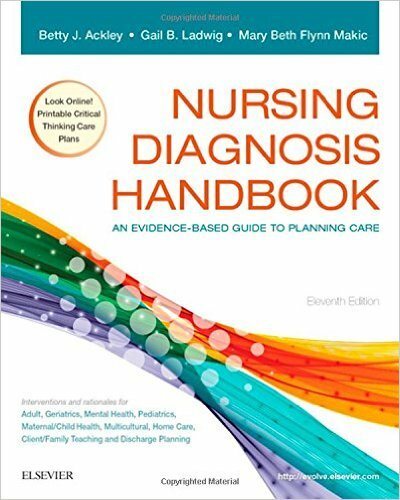 From trusted nursing pharmacology expert Linda Skidmore-Roth, this full-color guide also includes a companion website with how-to videos, NCLEX® exam-style questions, patient teaching guidelines, and more. 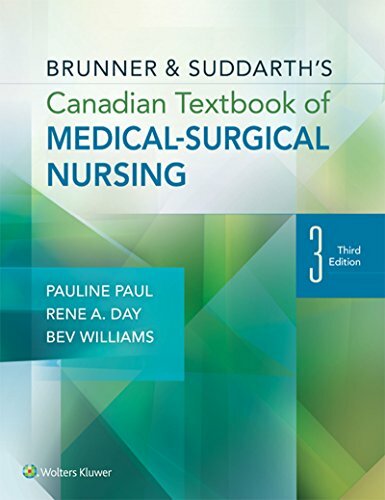 A companion website includes updates with recently approved drugs, videos and animations, drug dosage calculators, NCLEX® exam-style questions, Canadian drug information, patient teaching guidelines, and more.